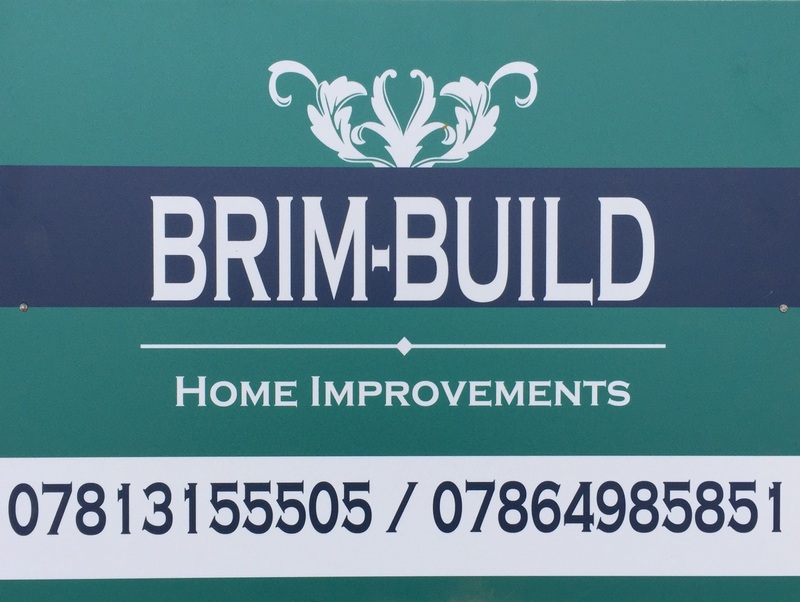 Brim Build is a father and son team with over 25 years experience in the building trade. Offering a personal, professional and high quality service for your building needs. 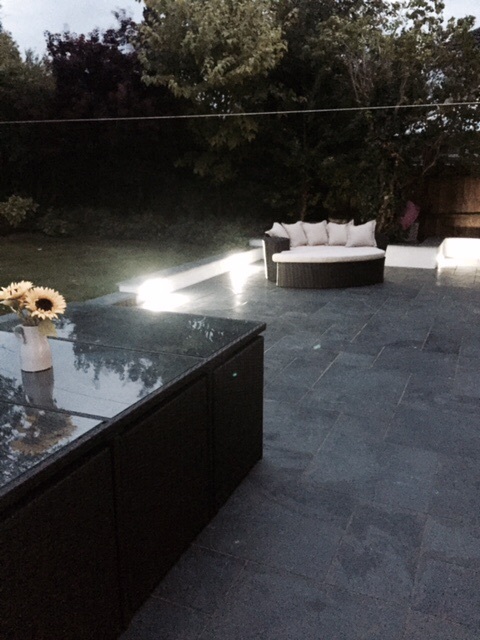 Extensions, conservatories, driveways, garage conversions, kitchens, bathrooms, patios and landscaping. Garden steps, disability access, paths, rendering, brick ups, building repair, repointing, shed bases, fencing, porches, electrics, plumbing, plastering, tiling, roofing, windows, doors, guttering and decorating. If you have a building or home improvement project that needs doing, then give us a ring or send us an email and we’ll take a look and provide you with a competitive no obligation quote.